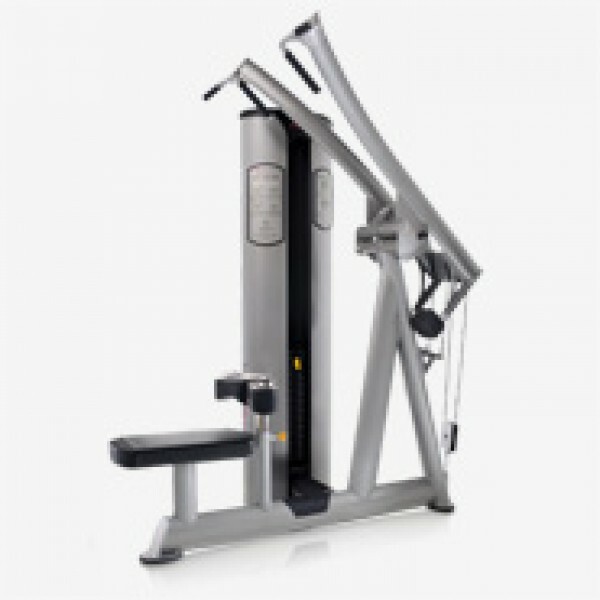 The FreeMotion EPIC Selectorized Lat/High Row strengthens and isolates the back muscles for activities that involve lifting movements. The L-shaped handles allow for multiple grips for both lat and row exercises. L-shaped handles on the FreeMotion F802 allow for multiple grips for both lat and row exercises.